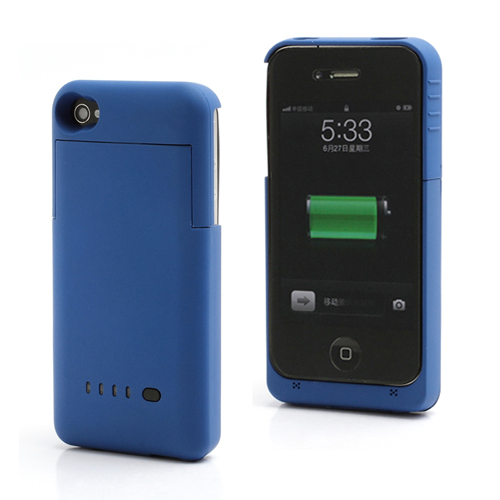 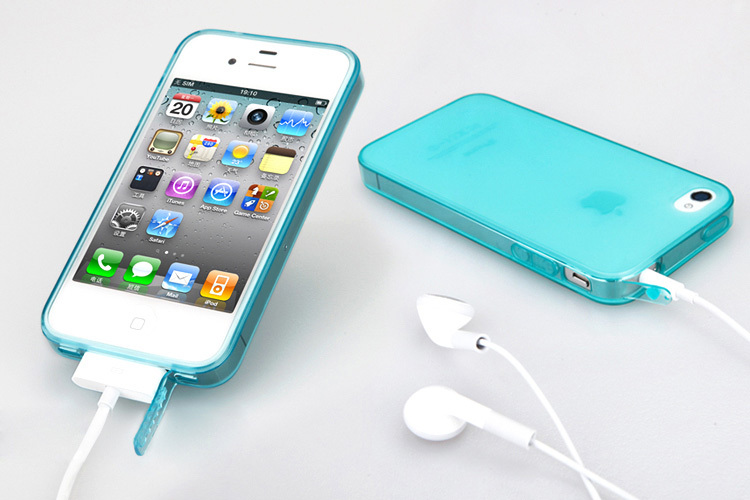 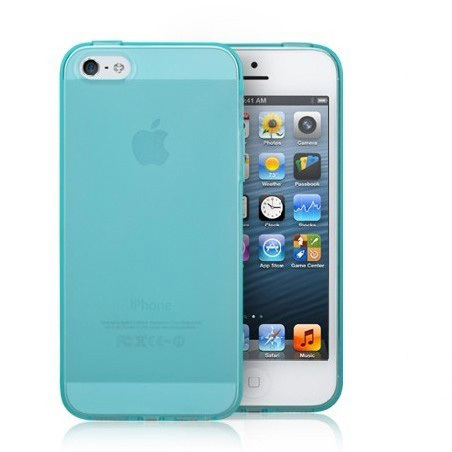 Keep things clean and simple with this flexible, transparent, matte case for iPhone 4/4S and iPhone 5. 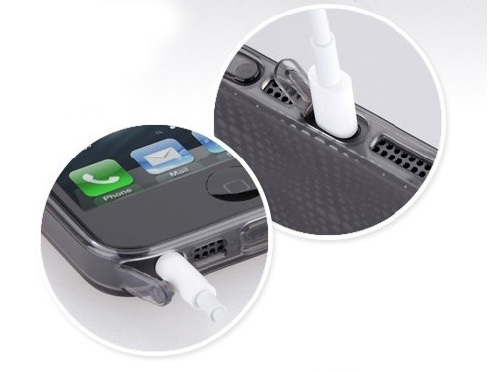 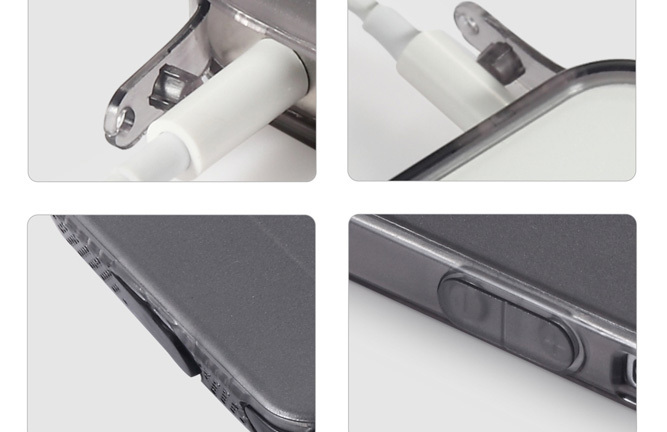 The case features built in dust plugs to protect your earphone jack and connectors from dirt and dust. 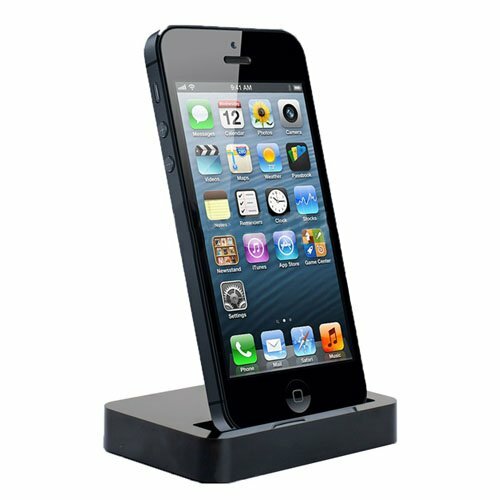 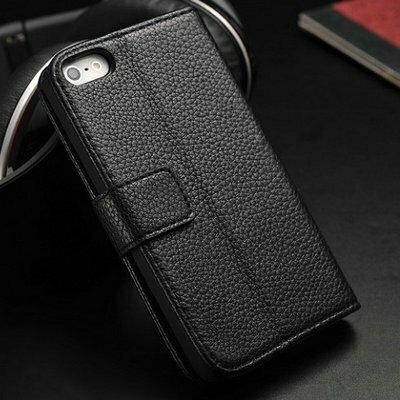 Fashionable leather wallet case for iPhone 4/4s that also functions as a stand! 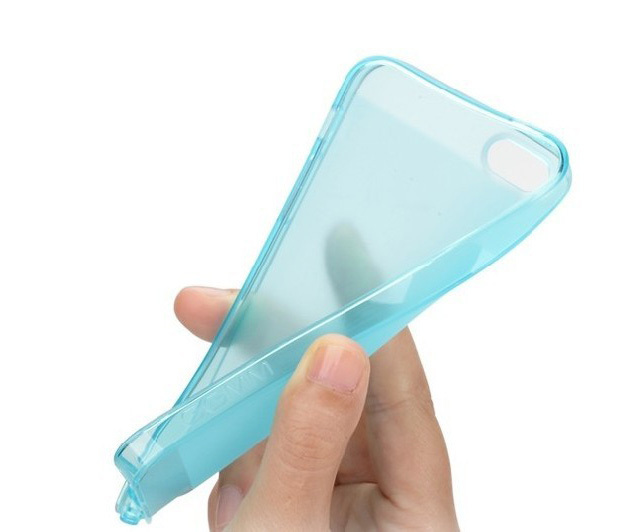 Perfect for your desk or countertop! 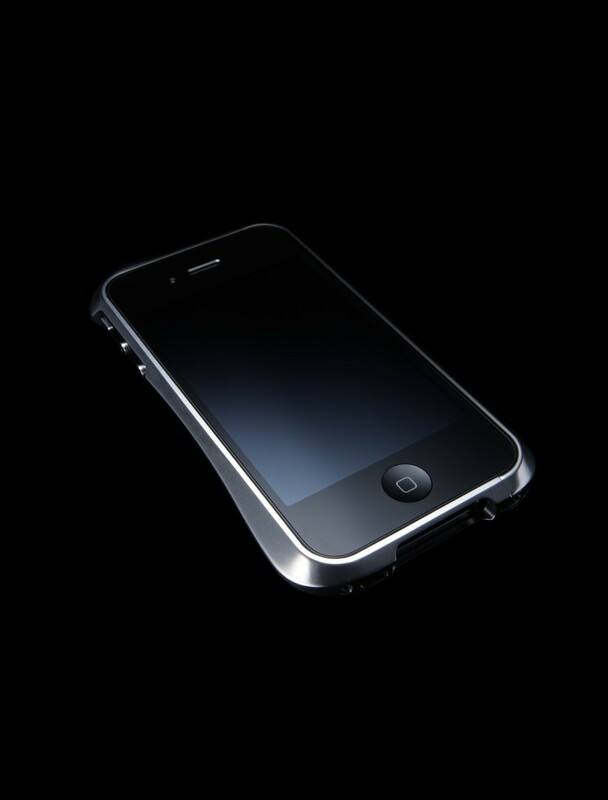 This entry was posted on May 4, 2013 by lawlow.